SKICKS is a new line of unique gameday sneakers. 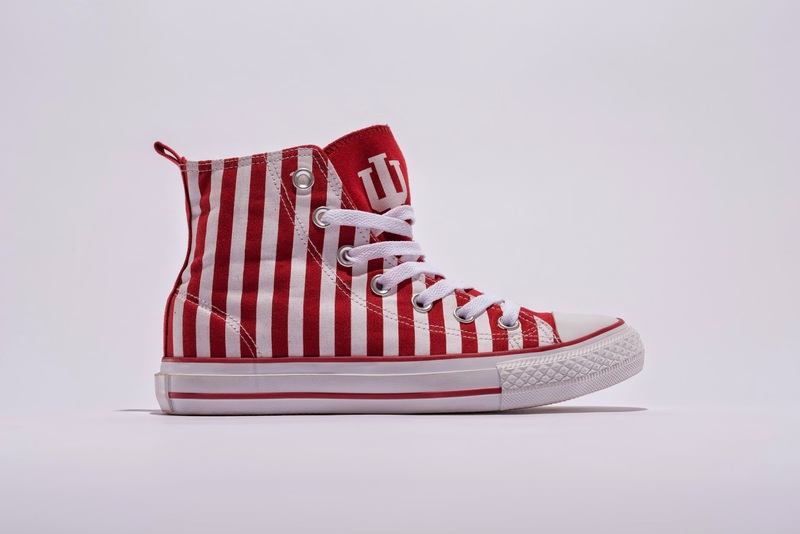 This sporty line of collegiate licensed high top and low top sneakers is an original take on the traditional "Chuck Taylor" shoes. SKICKS was created by University of Michigan student Jordana Schrager. Jordana, who has always been interested in art and design, doodled elaborate college designs on a pair of old sneakers. After numerous students approached her for a custom pair, SKICKS was born. Much like she dreamed, SKICKS is a welcomed addition to the enormous collegiate market. 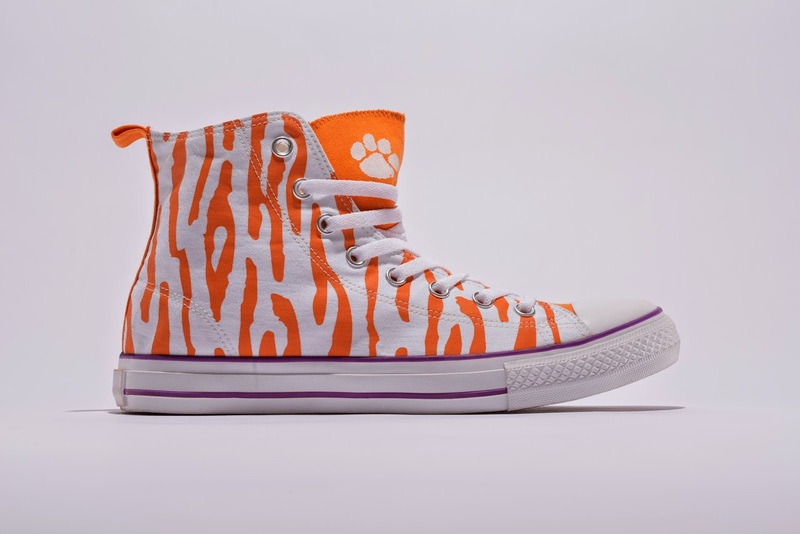 SKICKS retail for between $59.99 and $69.99 and are available at select retailers, fan shops, and university bookstores at the following schools: Auburn University, Florida State University, Indiana University, Michigan State University, Penn State University, Syracuse University, University of Georgia, University of Miami, University of Michigan and University of Tennessee, with many more to come. I had the opportunity to interview Jordana about her gameday fashion and her new line. SG: Describe your favorite game day outfit. 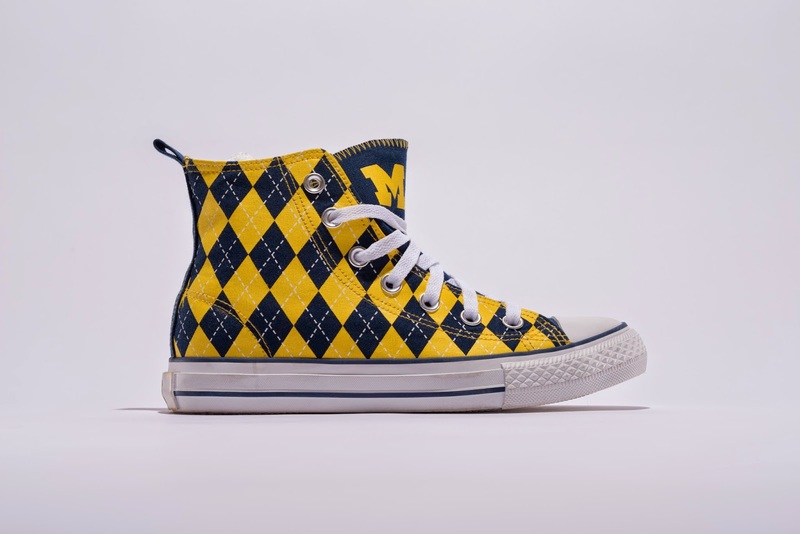 JS: My favorite game day outfit would have to be a University of Michigan blue tank top, shiny blue leggings with the word “hail” written down the side, crazy maize and blue striped socks, and of course, my University of Michigan SKICKS! SG: What advice do you have for women, that want to dress up a bit for sporting events, but don’t know where or how to start? JS: If you are a spirited person, I would say the crazier the outfit, the better! Wearing funky socks, a hat, beaded necklaces, and SKICKS in your team’s colors can make any basic sporting attire more spirited and fun! If you want to keep your outfit more on the basic side, I would say to wear a pair of boyfriend jeans, a tank top in your team’s colors, and a pair of SKICKS for a stylish yet classic look. SG: Do you have a signature tailgate recipe? JS: You can never go wrong with chips, salsa, and guacamole! SG: What is your favorite tailgate tradition? I live in the Kappa Alpha Theta sorority house at the University of Michigan, and it's a tradition for the Fraternity boys to wake us up early in the morning with loud whistles to get everyone excited for the game! SG: Any game day accessories that you can’t live without? JS: Besides my University of Michigan Skicks, I always wear my University of Michigan baseball hat. SG: What was the inspiration behind the Skicks line? JS: I realized that something was missing from a perfect tailgate wardrobe. 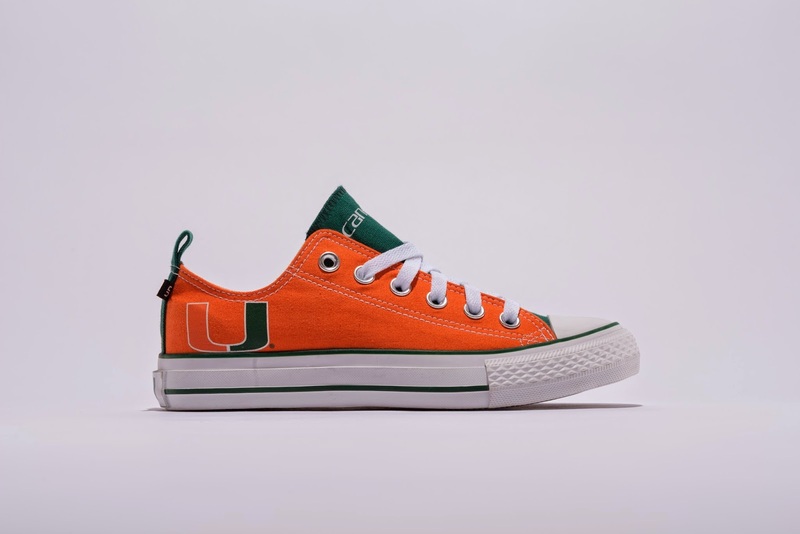 Our SKICKS line now completes every fans’ collegiate wardrobe. The line is meant to embody the ‘sole’ of a true fan! Haha these are kind of awesome! © 2016 Stylish Gameday, all rights reserved. This work is licensed under a Creative Commons Attribution-NonCommercial-NoDerivs 3.0 Unported License. Stylish Gameday is a division of Tailgate Community, LLC.